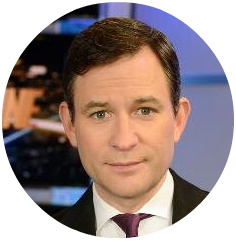 Dan Harris is a fidgety, skeptical newsman who had a panic attack LIVE on Good Morning America, which led him to something he always thought was ridiculous: meditation. 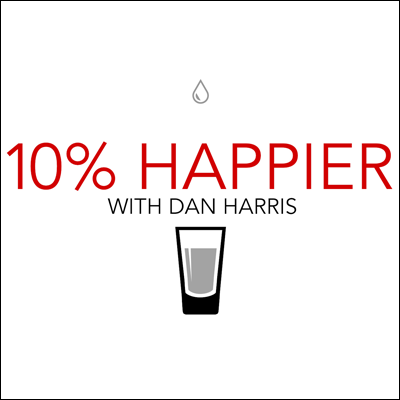 He wrote the bestselling book, 10% Happier, started an app — “10% Happier: Meditation for Fidgety Skeptics” — and now, in this podcast, Dan talks with smart people about whether there’s anything beyond 10%. Basically, here’s what this podcast is obsessed with: Can you be an ambitious person and still strive for enlightenment (whatever that means)?